In today’s episode, I discuss five show formats most commonly used in podcasting to help you decide which style is best for your podcast. 1. The Solocast or Monocast, or as I like to call it, The One Man Band. 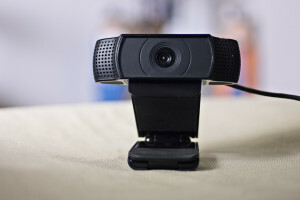 What webcam do I recommend for live webcasting on sites like Blab and Google Hangouts? The Logitech c920 Webcam. 1080p High-Definition. Great camera and you can Find it on Amazon for about $65. Incredible deal. 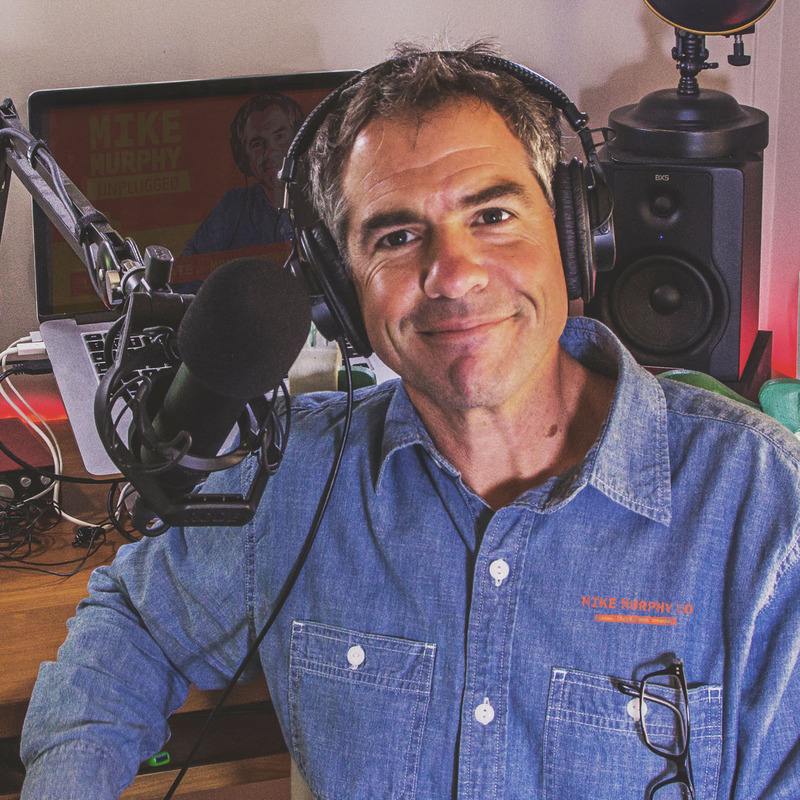 Why does the format of a podcast matter? Because the format you choose needs to tell your story or teach your listeners or entertain your audience in the most authentic and effective way possible. And before we get too far in the show, the format of your show is 100% up to you and can change at any time you see fit, but always keep your listeners in mind as consistency is a big reason why podcast subscribers tune in every week. What is the purpose of your show? What value does the content deliver to the listeners? What is the best method to deliver your message? What do you want your listeners to experience by listening to your podcast? 1. The Solo or Monocaster, The One Man Band. One person on the mic. I am in complete control of the content and material. It’s very personable and intimate. Just me and you. It’s technically easier. Just plug in your mic to a mixer or recorder and go vs. Doing interviews and having to control the quality of your audio, plus a guests. No one to fall back. 100% responsible for all content. Not easy to be conversational for some without human interaction. Example: Mike Murphy Unplugged & Omar Zenholm from $100MBA. 2. The Interview: The podcast host interviewing a guest. People just like listening to interviews. Reach more people quicker than solo show. Examples of good interview podcasts: John Lee Dumas and Entrepreneur on Fire. 3. The Co-Host This is two podcasters in a studio (can be remotely, but often they are in the same studio) doing their thing. Entertaining and fun in nature if the personalities are good and they have good rapport. Co-hosts likely share the content creation so the workload is split up. Fallback, meaning if you are stuck or can’t come up with content, the cohost can bail each other out. Co-hosted shows can get a little ramble for me or too much fluff. There is often long intros of the hosts catching up with each other. I like shows that jump right into the topic. Staying on topic is often an issue with co-hosted shows. Scheduling is an issue as they must both agree and commit to times. What happens if one of the hosts is sick? Something to consider. They must be on the same page. Example: SeanWes.TV with Sean McCabe & Ben Toalson is an excellent co-hosted show. 4. The NPR Storyteller It seems as though all the rage is storytelling in podcasting. These are podcasts illustrating a topic through story. Who does not like a good story? Technically very involved. Most good storyteller shows have great editing and sound effects and music beds to make it a complete package. This takes massive creativity and skills to pull off a good storytelling podcast for most cases. Examples: Serial, Reply All, 99% Invisible, RadioLab, This American Life, Lore, The Moth Podcast and many more. If it is by NPR or Gimlet Media, you can pretty much assume there is a storytelling aspect to it. Much of the material can be from repurposed content (sound bytes and clips from other shows). Hard work. You must prepare scripted or outlined monolog and prepare for interview. Guest audio must be matched to fit into the sound of show. Examples: Dave Jackson, The School of Podcasting. Dave is an excellent educator, he’s funny and entertaining, delivers great interviews and the way he splices and dices clips to explain topics is very effective.